Members of the Parent Leadership Team at the 2018 Road Map Project Family Engagement Institute. 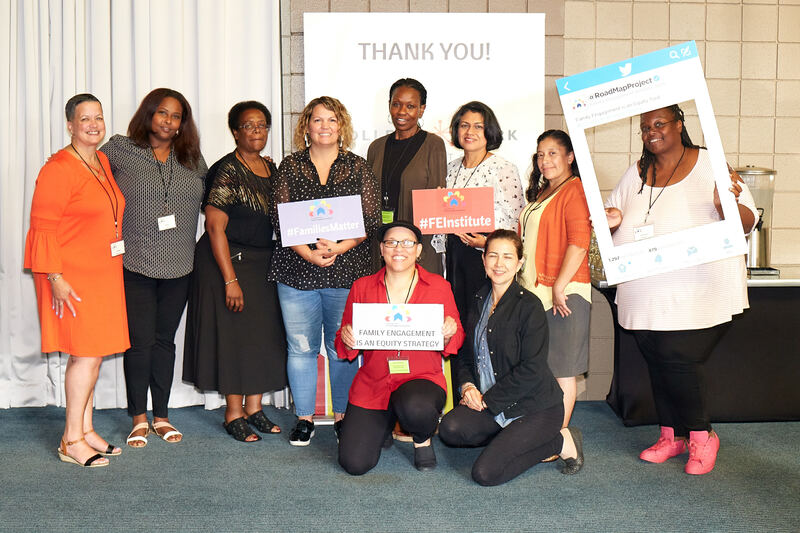 The parent leaders connected with a broad base of diverse families, community members, and school district leadership to gather information, collect feedback, build new relationships, and identify powerful strategies to advocate together. 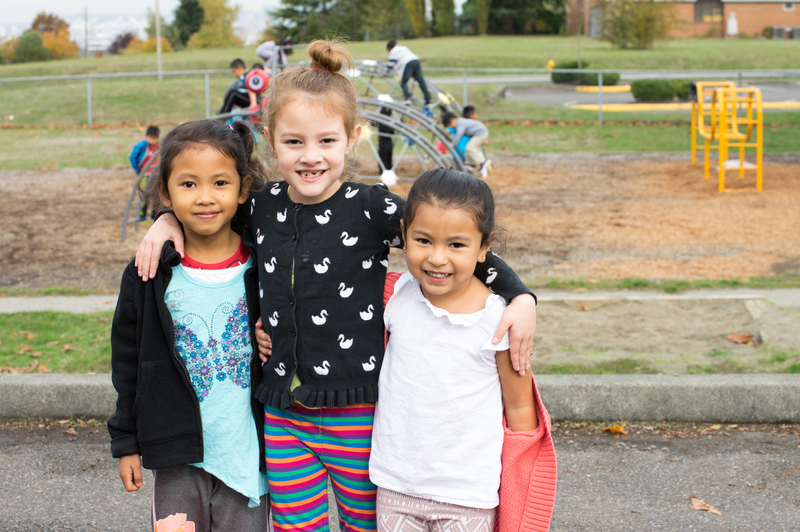 They have proposed this plan to address disparities and set a standard for the way education systems can authentically partner with families. For questions or comments about the plan, contact Carlina Brown-Banks.